Preferred Freezer - GeoTest, Inc. This project included the development of a cold storage facility and securing additional property for future expansion. 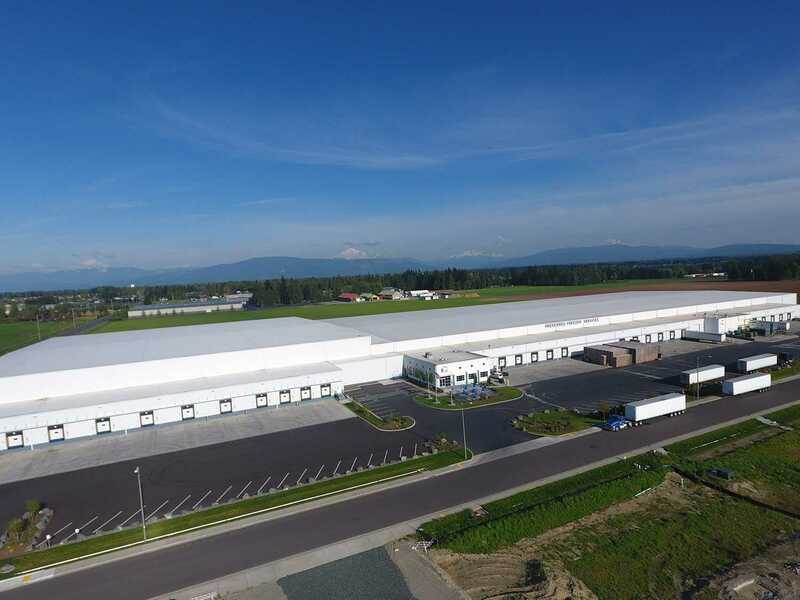 The construction totalled 331,568 sq feet, which included 292,396 sq feet of freezer space, 31,092 sq feet of temperature controlled loading docks and just over 8,000 sq feet of support area. GeoTest provided geotechnical engineering during the design phase of this project. Our scope included recommendations pertaining to site preparation and earthwork, structural fill and compaction, wet weather earthwork, temporary slopes and excavations, seismic design considerations, liquifaction hazard potential, shallow conventional foundations, bearing capacity, slab-on-grade construction, resistence to lateral loads, pavement recommendations, and earthwork recommendations during construction.